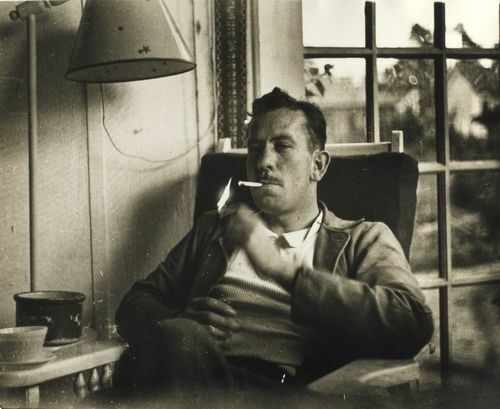 Letters of Note (‘correspondence deserving of a wider audience’: great blog idea) has posted a letter Steinbeck wrote to his editor (and friend) on the occasion of his finishing East of Eden. Head over to the site to read the whole letter. Also, if you want more insight into Steinbeck’s process and thoughts on writing (and why wouldn’t you? ), there’s a whole bookful available: Journal of a Novel: The ‘East of Eden’ Letters by John Steinbeck.